Robert Schumann - Good start for polish music. The distinctive feature of Robert Schumann’s style is paying a particular attention to intricacies of spiritual life. To send light into the darkness of men's hearts - such is the duty of the artist! - this quote by Schumann may serve as a motto of all his works. 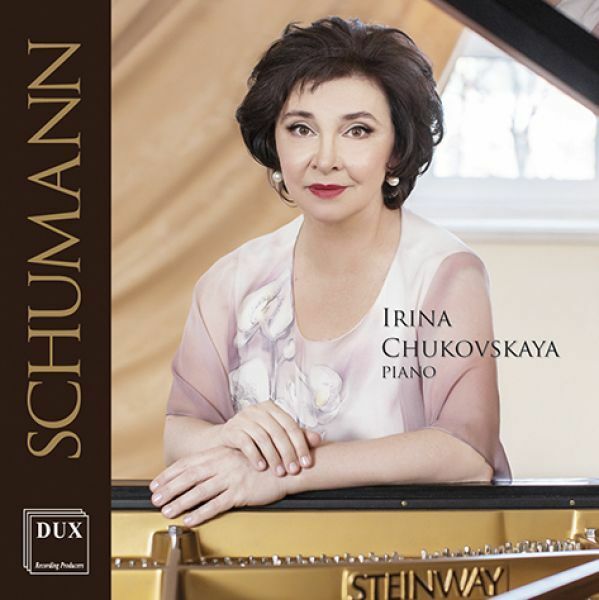 It is the piano pieces created in the 1830s that are exceptionally emotionally intense; a selection of them is presented on the CD by famous Russian pianist Irina Petrovna-Chukovskaya - prize-winner of, e.g., the International Fryderyk Chopin Piano Competition in Warsaw, student of Stanislav Neuhaus and Vera Gornostayeva.